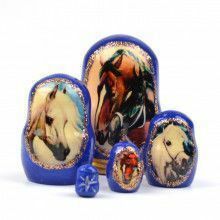 This nesting doll featuring a majestic animal, the horse, is not only a beautiful piece of art work, but also a charming and endearing toy. 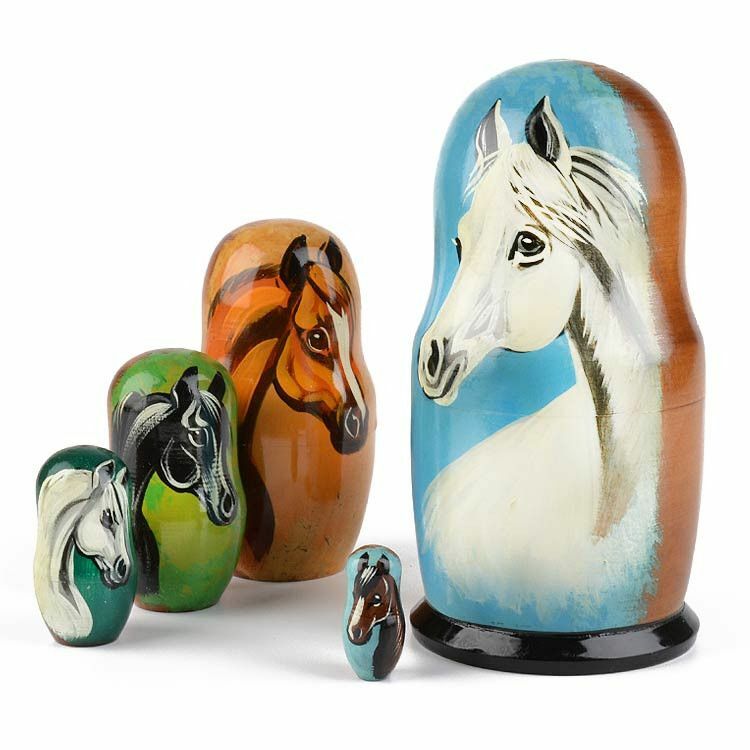 The doll includes five pieces, each with a hand-painted horse on it and topped off with a lacquer finish. 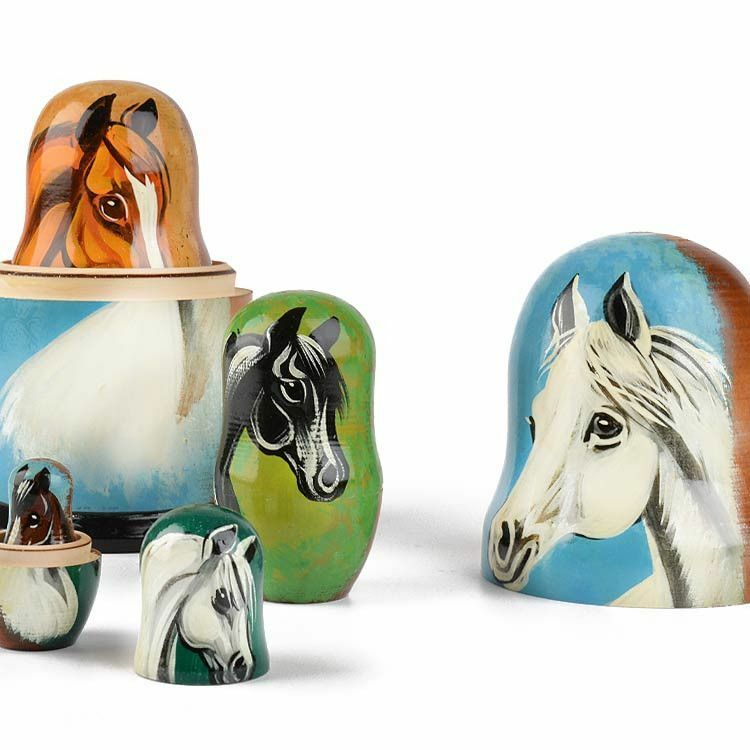 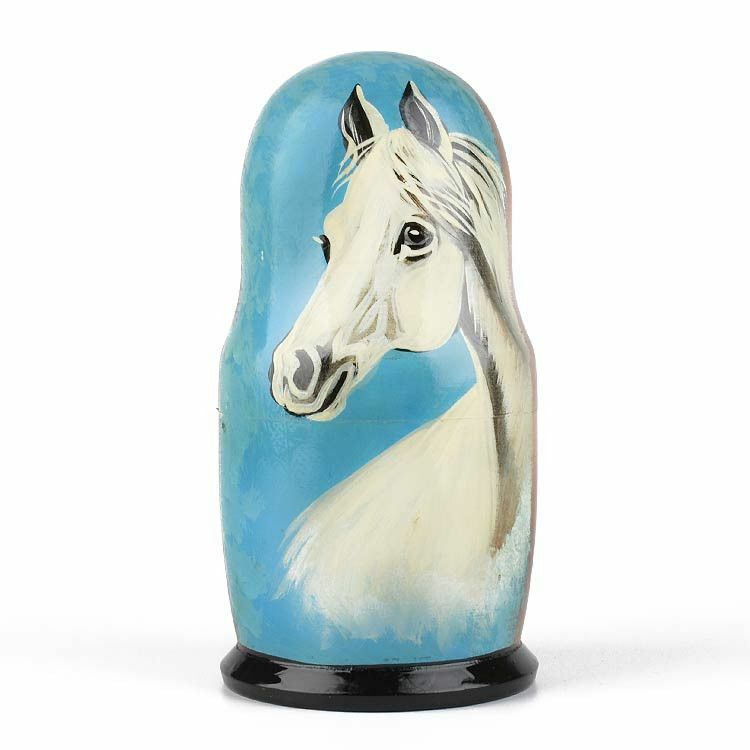 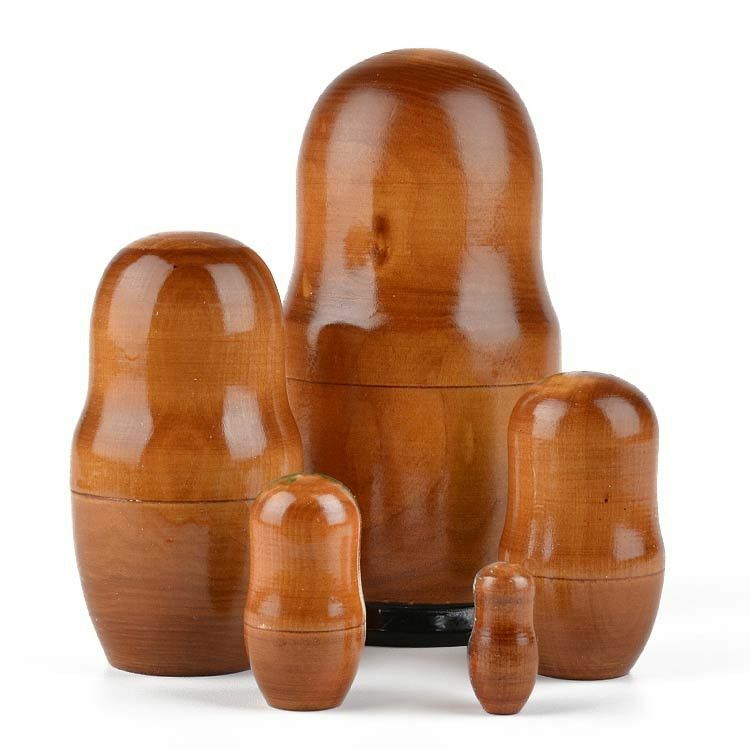 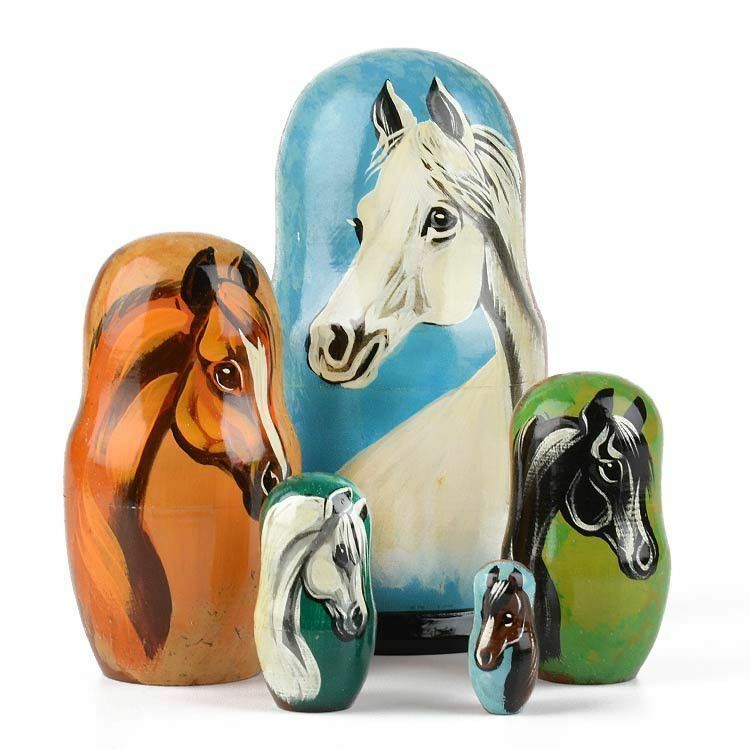 This real Russian nesting doll would make an exceptional gift for any horse lover!